At Metrowest Educational Advocates we understand the value of helping parents develop a collaborative relationship with school personnel. We work hard to help parents ensure that the educational needs of their children are being met, while preserving and strengthening that relationship to the greatest extent possible. Parents often find that they are able to communicate more clearly, and negotiate more effectively with an advocate by their side. 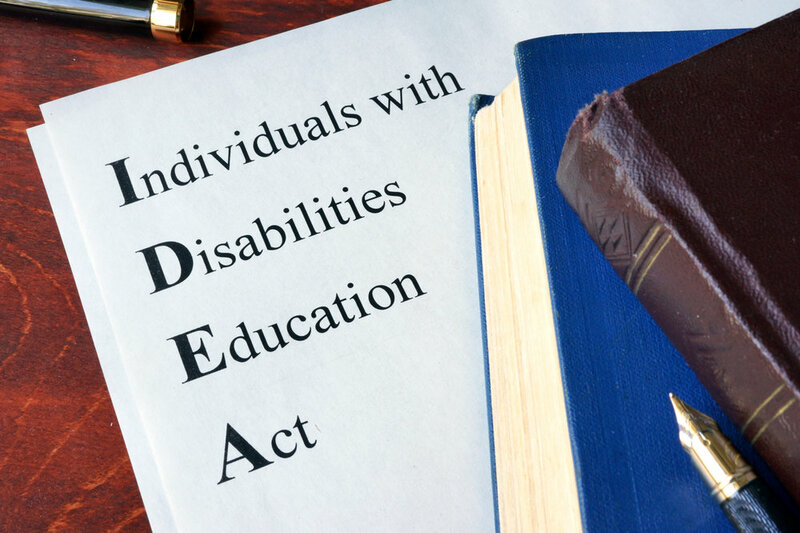 Metrowest Educational Advocates is pleased to offer comprehensive special educational advocacy services to families of children with special needs. On this site you will find information about us, as well as our philosophy and guiding principles. You will also find links to sites that may help you better understand your child's needs and educational rights.